IT solutions to meet your unique business challenges. We’re not your average technological novice from your local electronic chain store doing IT by fixing problems that will occur again and again. We work with you and your business as the solution to prevent IT problems from even occurring in the first place. We can evaluate the appropriate technologies to implement into your growing business, get you the best deal for equipment at an affordable rate, provide sound consulting that will revolutionize your business, and configure/install new systems. Your business is our business. 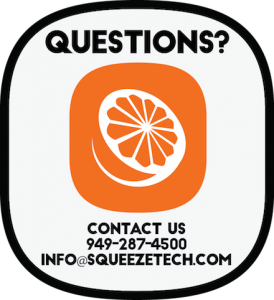 We want to see your business succeed and grow in every which way possible – with Squeeze Technology right there to guide your IT. We don’t want you to be ripped off when we know we can do it for so much more affordable and better. 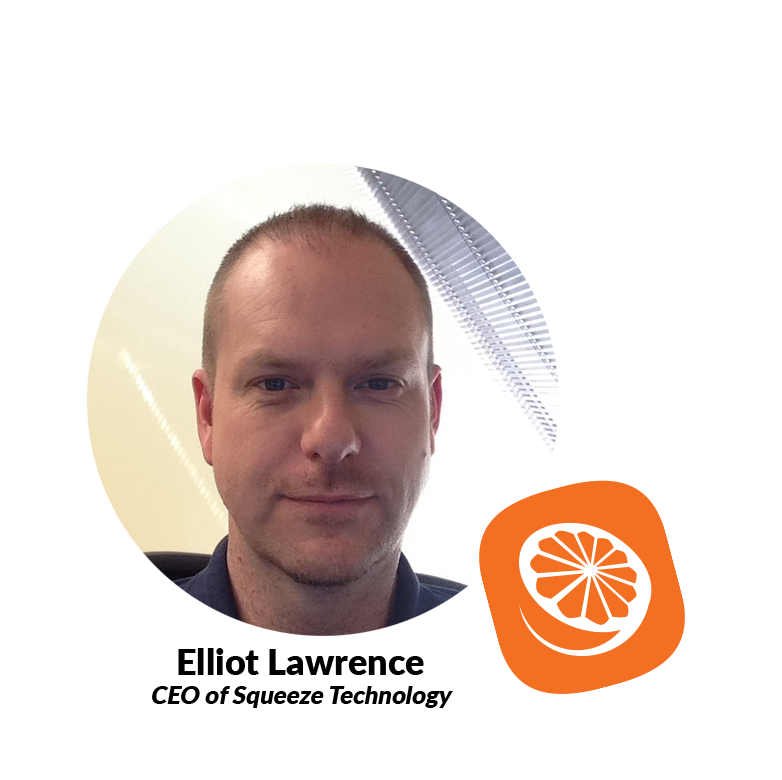 Leaving the homelands of England in favor for beaches & sunshine, Elliot Lawrence started Squeeze Technology in Orange County 2009. His passion for technology matched with over 20 years of experience has allowed Squeeze to grow from a one-man shop to a full on team of various skills. From help desk, virtualization, cloud computing, cabling, web design & development, consulting and project delivery to network data security, Squeeze Technology serves it’s clients innovation technology solutions.